Strongest disassemblable dog crates available anywhere. 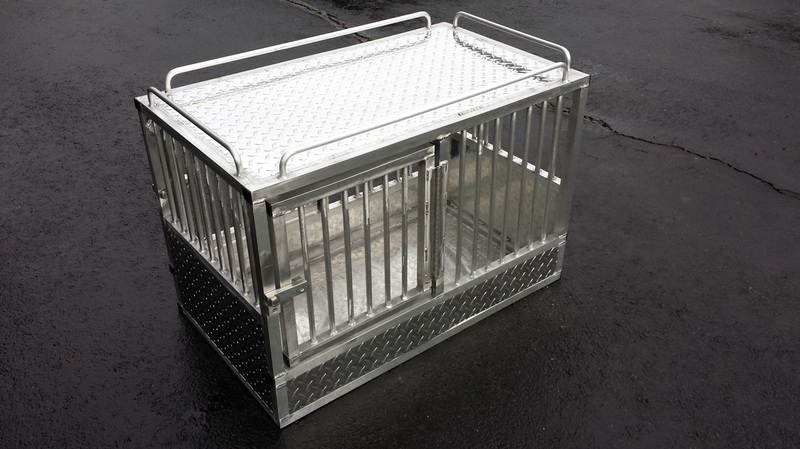 Take-Down Professional K-9 Crate with open air sides, door and rear. Optional bar top is available. 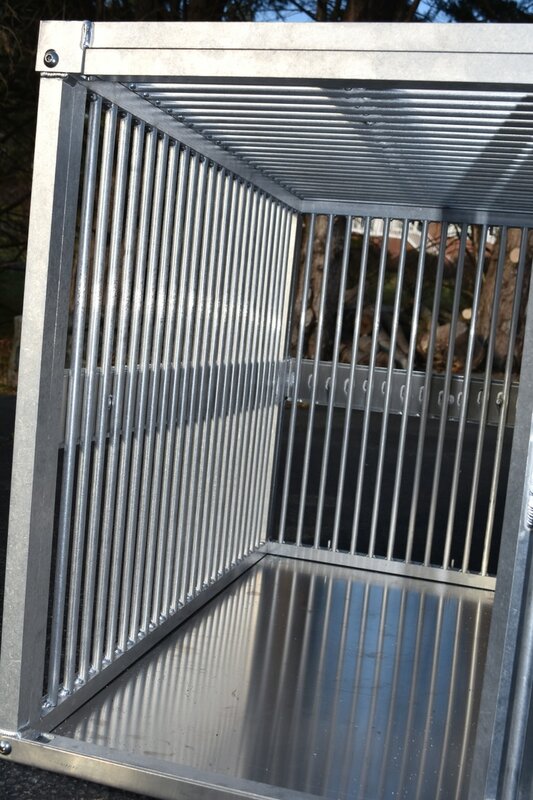 The Take-Down K-9 Crate can be assemble and dissemble in 5 minutes with 8 bolts. 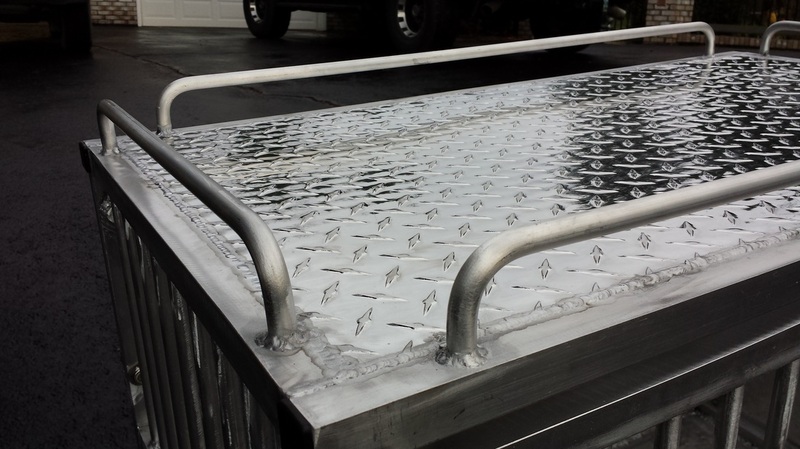 Optional open air bar top shown next to our standard solid diamond plate top. 1 inch bar spacing prevents broken teeth and provides an smooth interior. 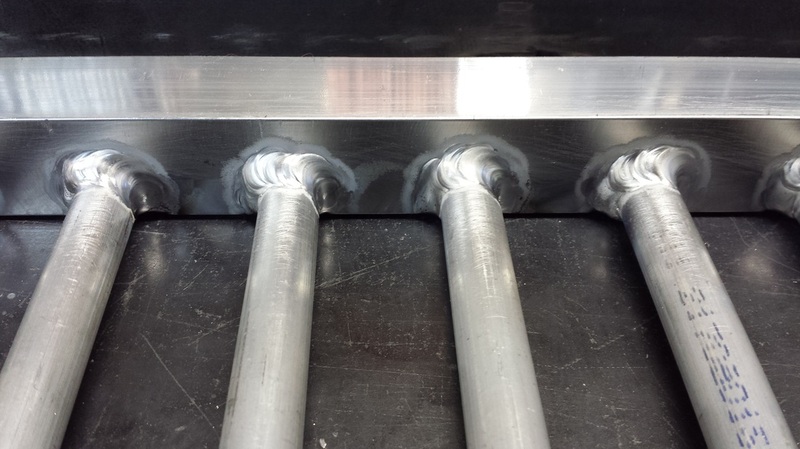 Each bar is meticulously hand welded. Strong, rattle free, with excellent air flow. Single hand operated two point latch system. Open air design with smooth interior to prevent injuries. Optional cool plastic panels can be added to the exterior to enclose the K-9 Crate. 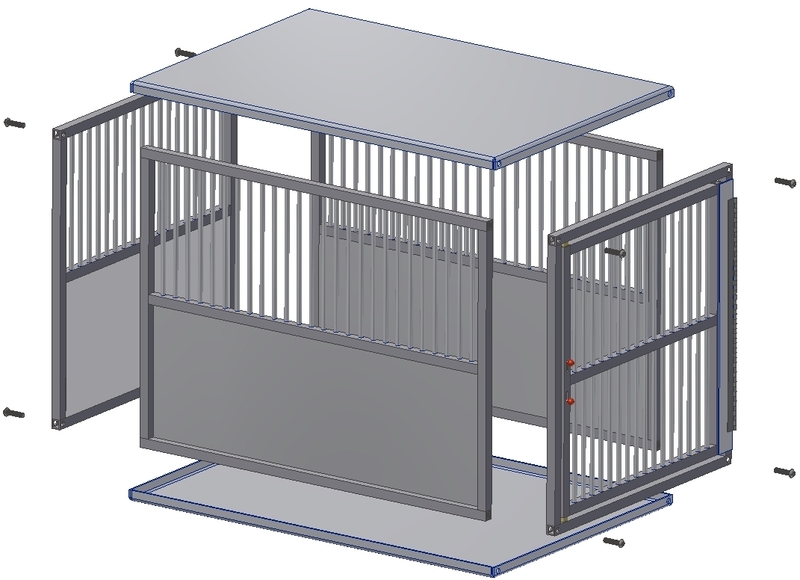 We custom manufacture each K-9 Crate to exact specifications and needs for each customer. 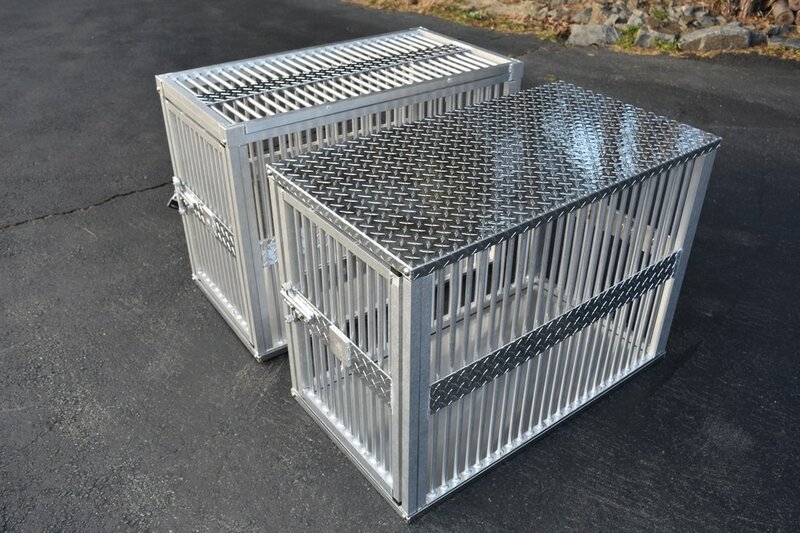 Currently we no longer sell pre-made fixed sized K-9 Crates. Solid or half solid / half bars crate wall and rear design. Optional Cool Plastic panels can be added to outside of the crate allowing the user to fully customize their crate for every situation. Solid aluminum 1/2 inch diameter round bars are hand welded flush with the interior to remove sharp edges that could produce injuries. This provides superior air flow vs. cheap stamped sheet metal, plastic, and wire mesh crates. 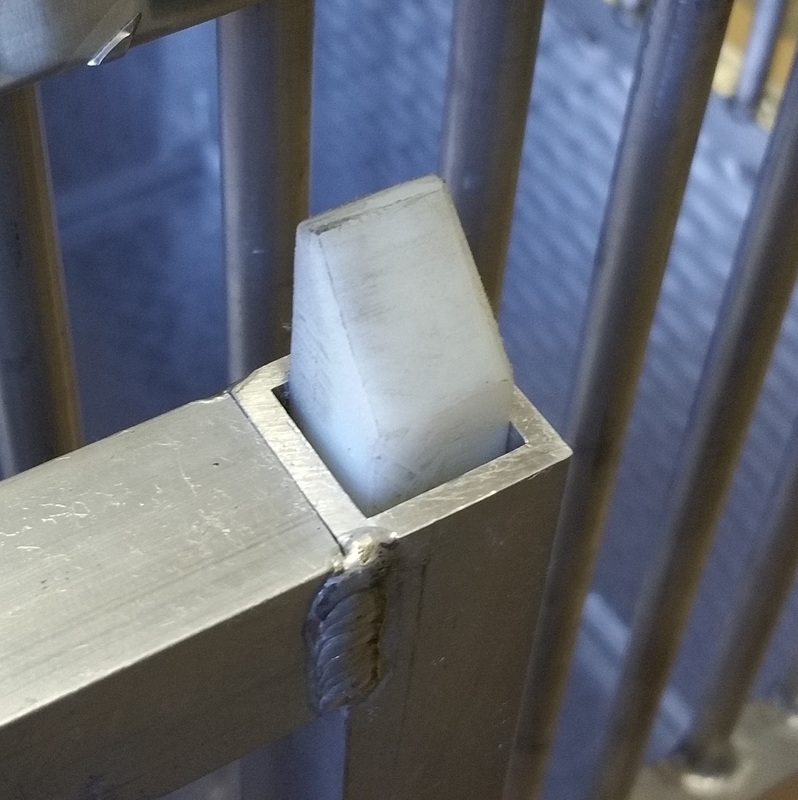 1/8" thick 1 inch aluminum square tubing perimeter frame is super strong and chew proof. 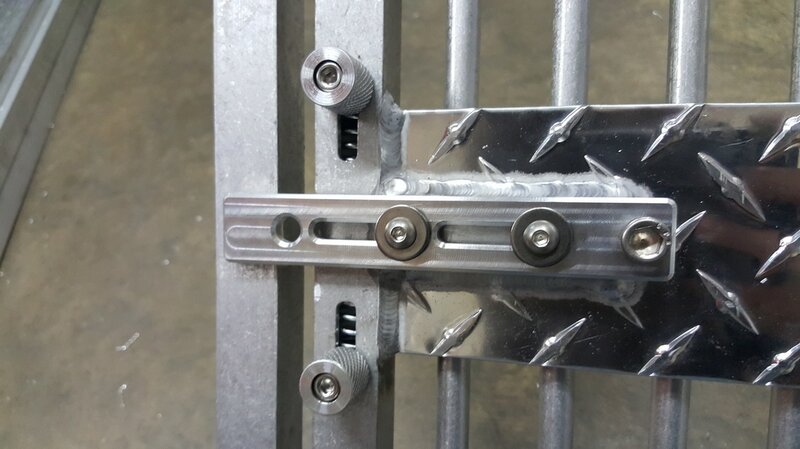 Guaranteed Escape Proof: Single hand operated squeeze latch with two latch points that can be pushed (or slammed) closed. Releasing the door stop allows the door to push into the crate for easy feeding without allowing the dog to escape. Reversible door allows user to select which way the door opens. Polished 1/16" thick diamond plate top and smooth 1/16" leak proof floor pan. 1 inch bar spacing prevents canine tooth breakage while providing the best possible air flow. Rattle free hand TIG welded. 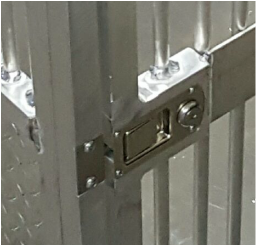 Optional "Bone Lock" allows your K-9 Crate to be secured with an standard padlock. Our Professional K-9 Crates are built to last a lifetime and are backed up with a lifetime warranty. We don't hide behind flaky paint and powder-coat. 100% pure aluminum is safe, rust proof, and polished diamond plate looks great! Each K-9 Crate is made to order. Please plan for a two week delivery or pick up time. ​Longer delivery times are possible due to high demand. 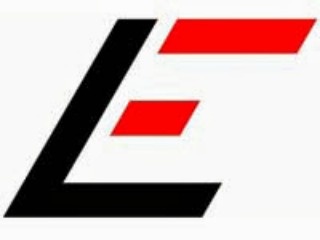 Please visit our Online Store or Contact Us for an quote and lead time estimate. Come and pick up your K-9 Crate! Average shipping cost for a Large K-9 Crate is $150. We make constant design improvements so your K-9 Crate might vary slightly from what is listed here. 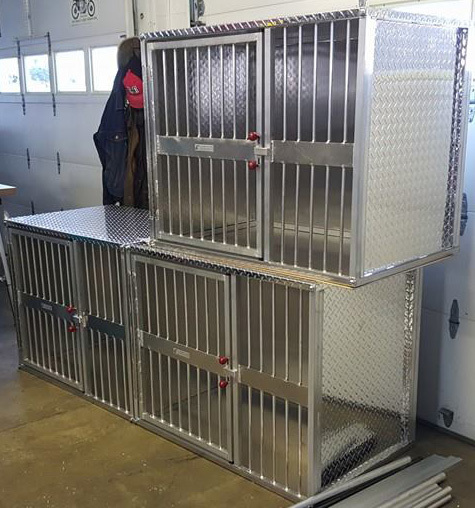 Here are a few custom K-9 Crate options our customers have requested. ​What can we build for you? Designed for an Honda CRV: One piece welded crate with two elevated doors front & rear, & cargo rack. Custom Sized Crates for Dodge Sprinter Van: Solid panels, 3" bar spacing. 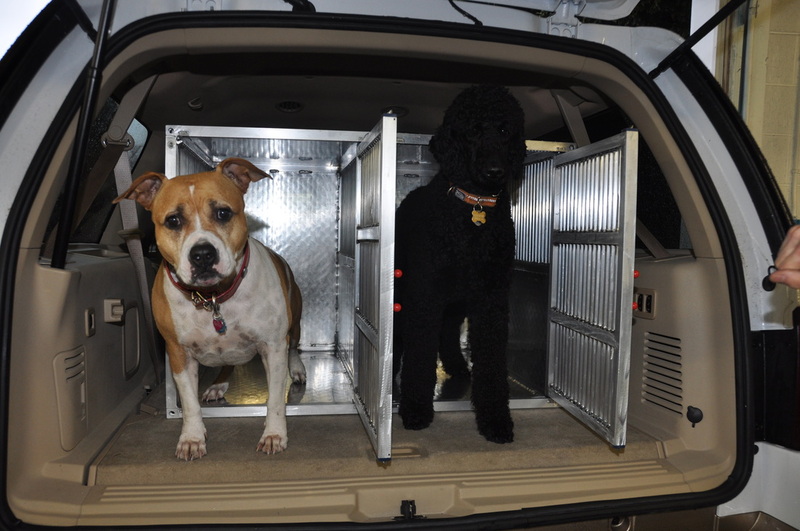 Double door K-9 Crate with removable solid divider.